10 years of production experience, 6 working lines, 8 professional engineers, improve the production process. Advanced technology, steady and skilled front-line workers. 3). Various standard ,A+ Class Quality Control,Ensure Production 100% good for clients. If you are very urgent to get the price, please directly call me or whatsapp me. 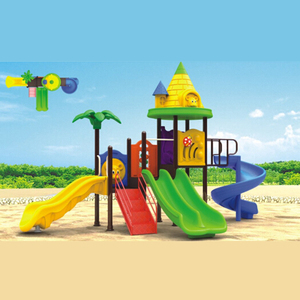 Note: Due to the bulky nature of our soft play products, we do not typically carry lots of stock. If you require delivery, this cost will be calculated at the checkout stage in the ordering process. 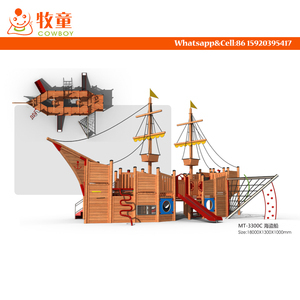 Various products color for your option, if you want make with your own logo also ok . Q: What is the leading time9 A: Usually 10-15 days after receive the deposit. We have professional sales to contact with you,and we have the product description details for you. 11 YRS Guangzhou Jiangtai Physical Exercise Equipment Co., Ltd.
Metals: Galvanized steel and color powder coated d. 3. After- sale services We insist on offering top class product and service. If any questions related our products feel freely to contact us. has made great efforts to be an corporation with professional managers, designers and salesman in design ,produce and sale. We have professional salesman to contact with you,and we have the detail product description for you. Q: Are you the factory or trading company9 A: We are the factory, we do products development, design, production, sell and so on. 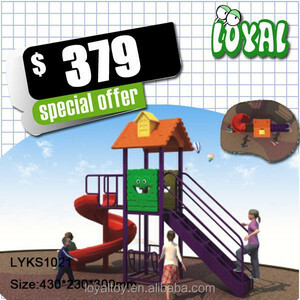 Alibaba.com offers 17,731 used playground equipment products. 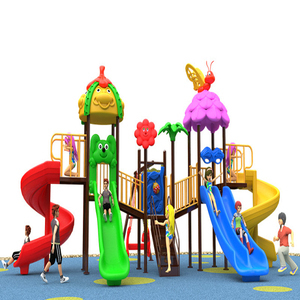 About 55% of these are playground, 19% are other amusement park products, and 5% are water play equipment. 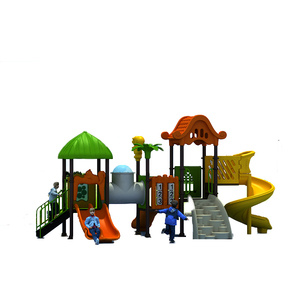 A wide variety of used playground equipment options are available to you, such as free samples, paid samples. 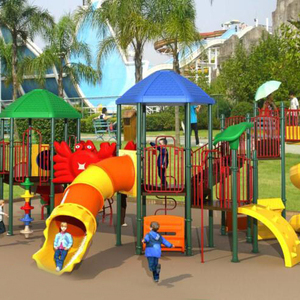 There are 17,731 used playground equipment suppliers, mainly located in Asia. 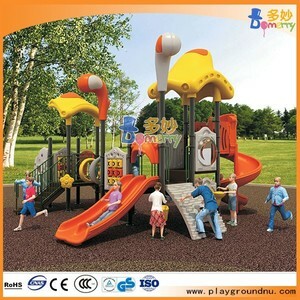 The top supplying country is China (Mainland), which supply 100% of used playground equipment respectively. 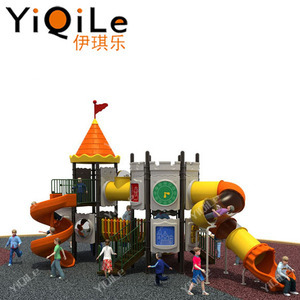 Used playground equipment products are most popular in Domestic Market, Mid East, and North America. You can ensure product safety by selecting from certified suppliers, including 10,097 with ISO9001, 5,185 with Other, and 4,606 with ISO14001 certification.